In 1866 Samuel Langhorne Clemens, better known by his pen name, Mark Twain, pulled his small boat into the San Juan del Sur Nicaragua harbor. He said about San Juan’s Pacific coastline that its “bright green hills never looked so welcome, so enchanting, so altogether lovely”. He spent the night in Hotel Victoriano, which is still standing today and boasts their own Mark Twain room in honor of their famous visitor. Later he wrote that San Juan was nothing more than “A few tumble-down frame shanties – they call them hotels” and that they were “overshadowed by picturesque little hills.” It’s been 150 years since Twain’s visit and it wasn’t until more recently, within the last 20 years, that those shanties have been made over. Scattered between them, everything from back packer lodges to luxury resorts have been popping up since. 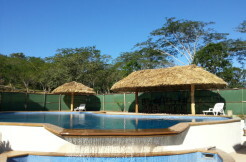 The San Juan del Sur area consists of miles and miles of Pacific Coastline including virgin beaches and jungle hillsides. In the last 10 years the town has seen a steady growth cycle. Gated communities have been developed, high end resorts have been designed, and luxury beach homes are popping up along the coast. 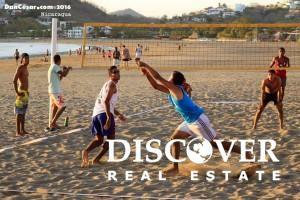 The town itself has grown exponentially and has developed pockets of communities and neighborhoods, many of which reflect the high amount of foreign investment, and the growing rate of San Juan del Sur’s real estate market. 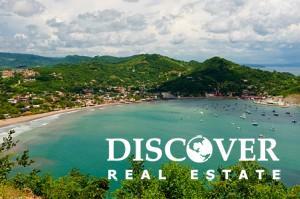 San Juan del Sur Nicaragua is a great place for everyone. 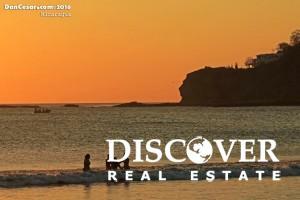 People of all ages and interests easily find places and activities to enjoy here. 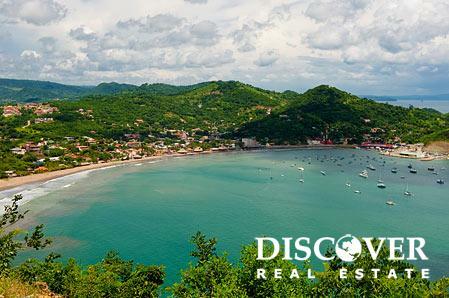 While in general, Nicaragua offers a laid back life style, especially around coastal San Juan del Sur, we invite you to explore the different areas and communities, and what they offer. 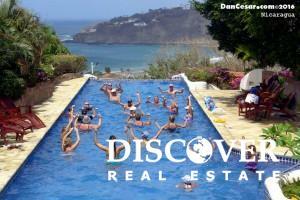 Throughout San Juan del Sur, one can find a variety of social gatherings with different communities of people. Groups of retirees enjoy Poker night, water aerobics, and our Saturday morning Farmers Market. Young singles often frequent the booze cruises, open mic nights, and the variety of night life spots hosting live bands and DJs. 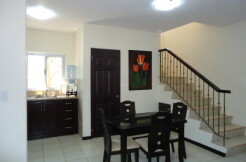 Parents of little ones seems to be the fastest growing Expat group and San Juan del Sur is accommodating that with new family friendly activities and even international schools such as San Juan del Sur Day School. Families can enjoy a round of Frisbee golf through the jungle, an afternoon at the Family Adventure Park with hiking and zip-lining, a game of put-put, or coffee and relaxation while kids play at Mums and Bums indoor play center. And of course, who doesn’t enjoy San Juan del Sur’s #1 activity for all, happy hour on the beach watching one of our amazing sun sets. Retirees, singles, families, and locals alike can all be found taking in the unique artwork in the sky each evening.